Jillz is a very promising daughter of the Belgian stallion Jamal van de Heffinck, who jumps at international level with Portugal’s Rodrigo Giesteira Almeida. Jillz is a very promising daughter of the Belgian stallion Jamal van de Heffinck, who jumps at international level with Portugal’s Rodrigo Giesteira Almeida. Jillz’ grandsire Lucky Boy jumped at Grand Prix-level with Marcus Ehning and is known for passing on scope to his offspring. 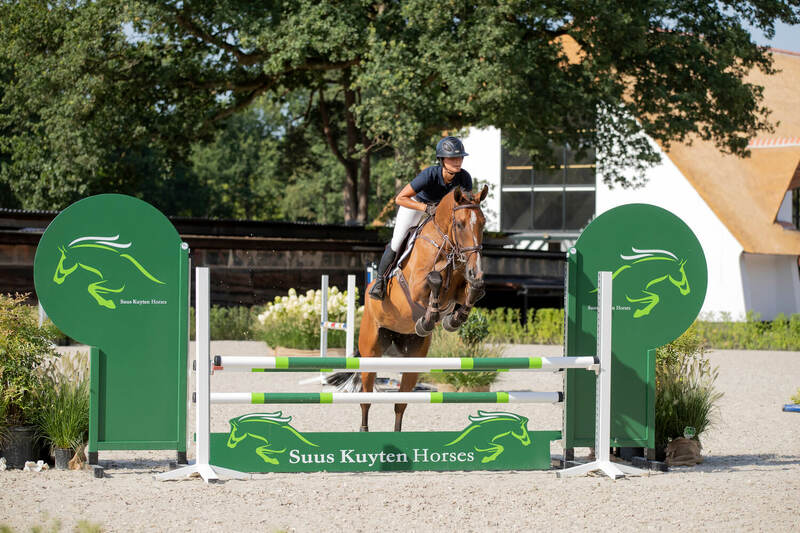 Jillz is a light-footed, modern showjumper and has a lot of quality on the jump. Although she is still rather unexperienced, Jillz is very quick in her reflexes and clears a bigger fence with ease. 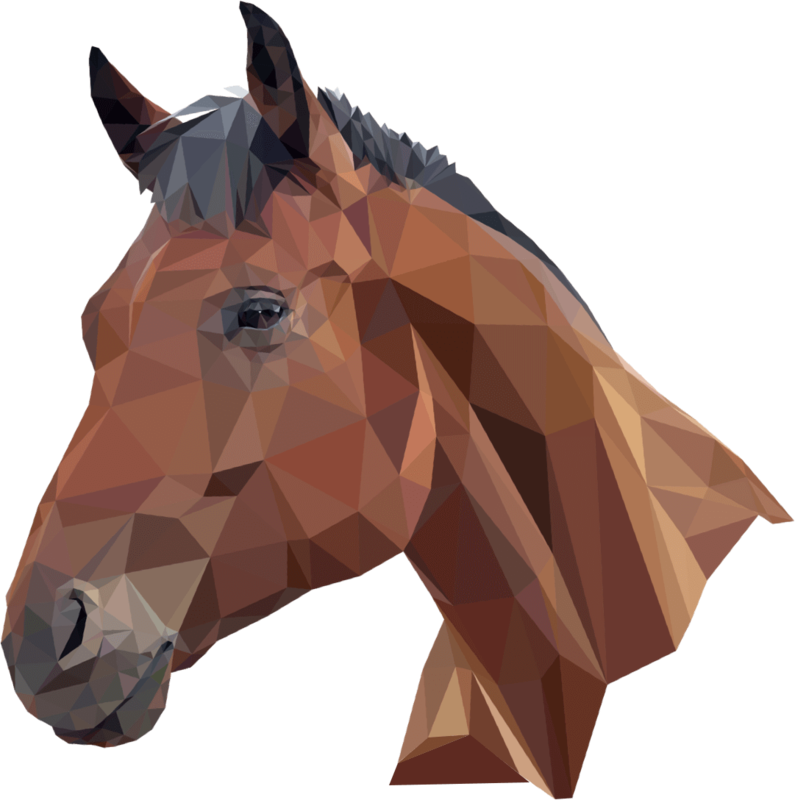 Jillz seems to be a very interesting prospect to develop for the higher levels of showjumping. 1st dam – Cascado E.B.